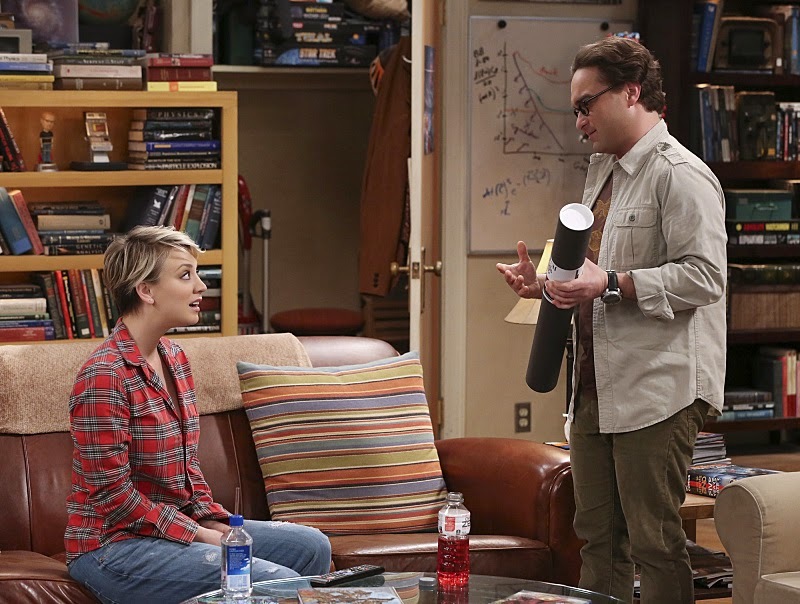 “The Colonization Application” – Trouble arises when Amy learns Sheldon has applied for a one-way mission to colonize Mars. 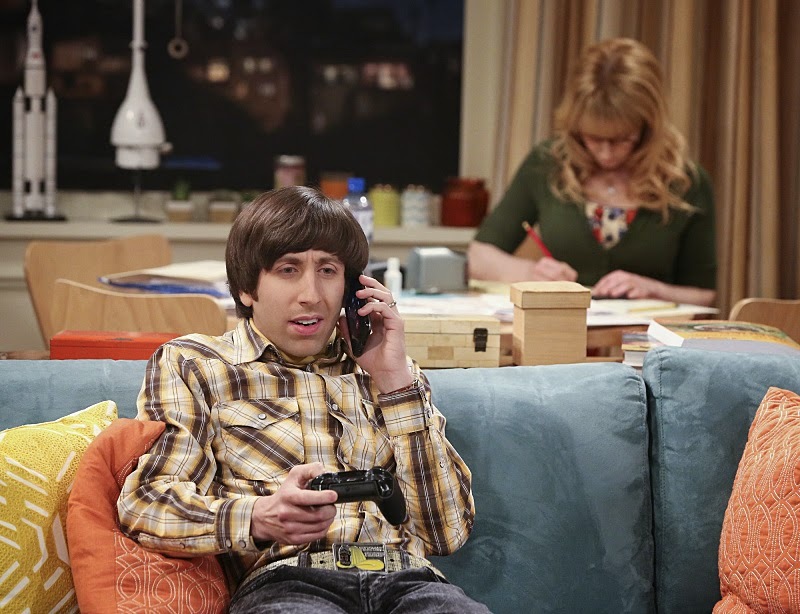 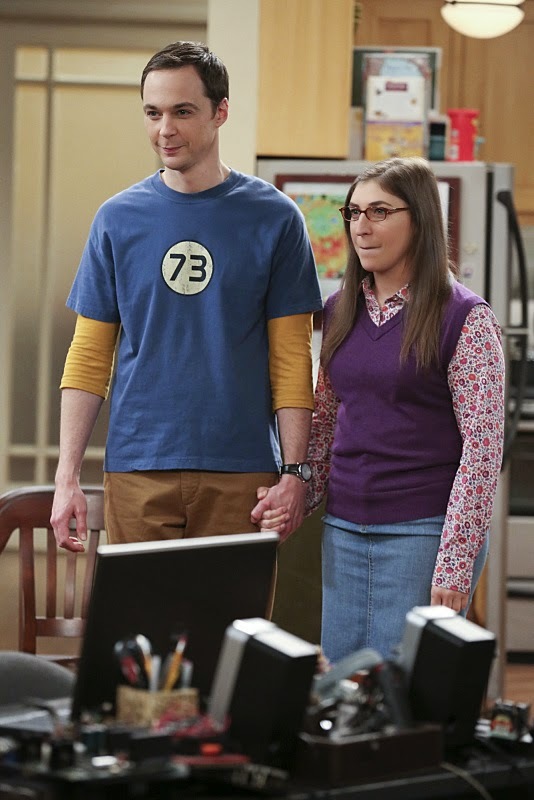 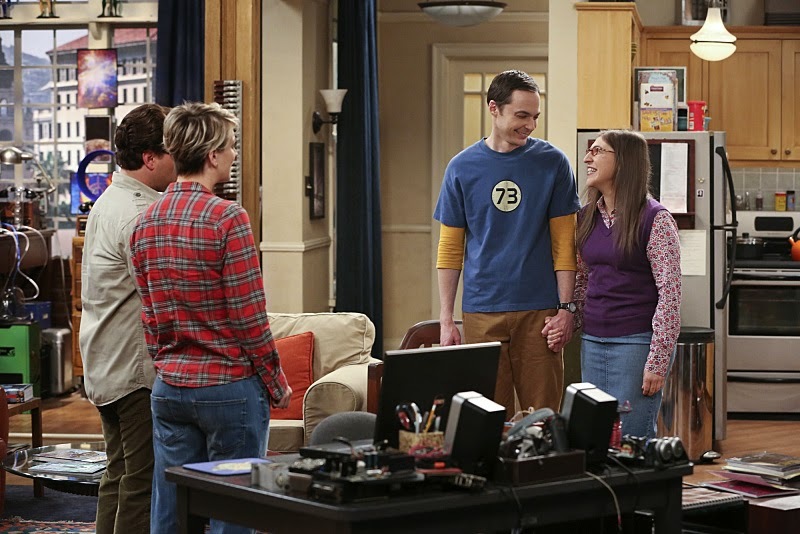 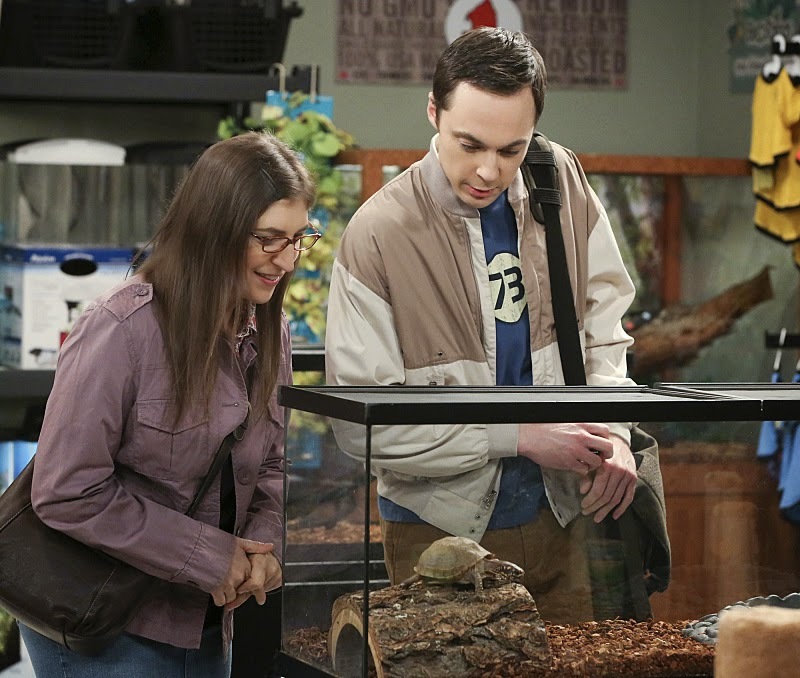 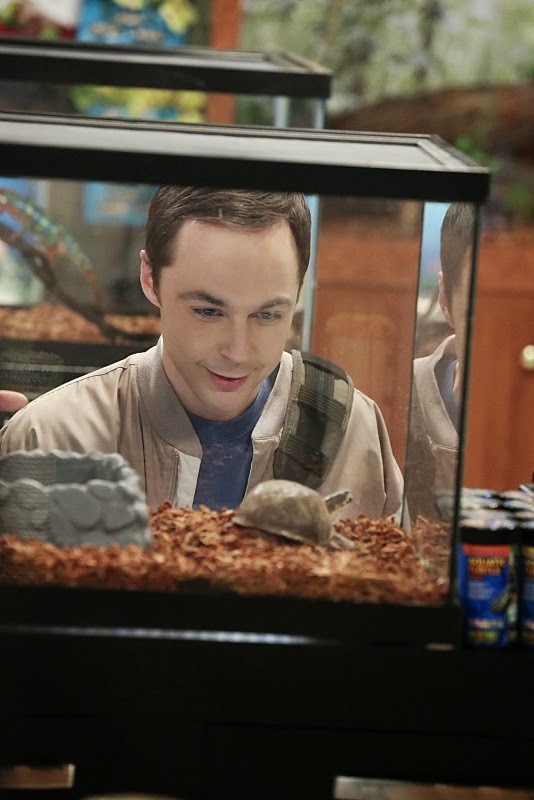 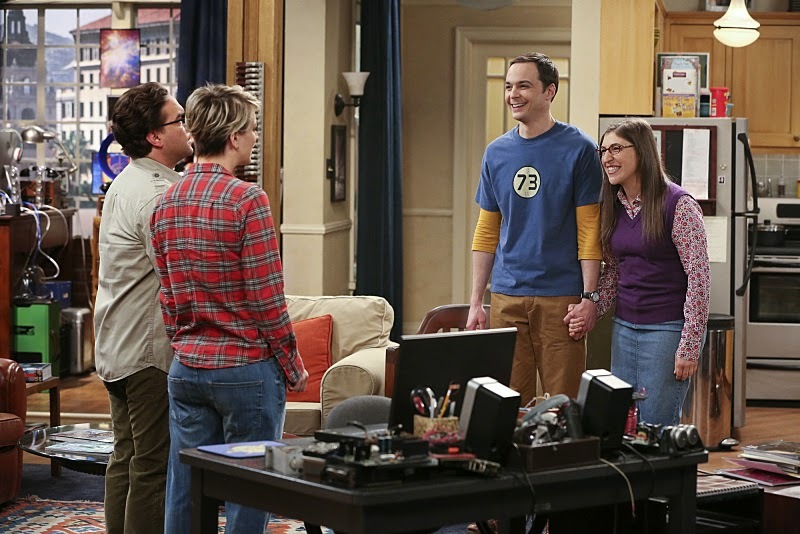 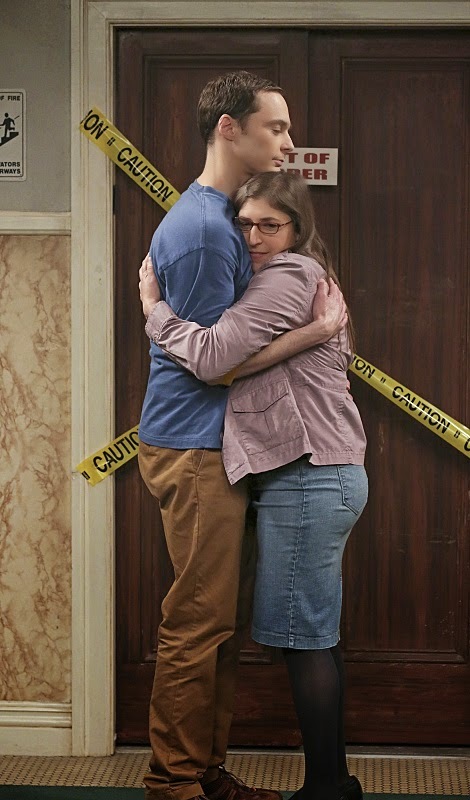 Also, a trip to the pet store ends in a fight for Sheldon and Amy, Leonard surprises Penny with a very “adult” purchase, and, Raj is caught snooping in Emily’s apartment, on THE BIG BANG THEORY, Thursday, March. 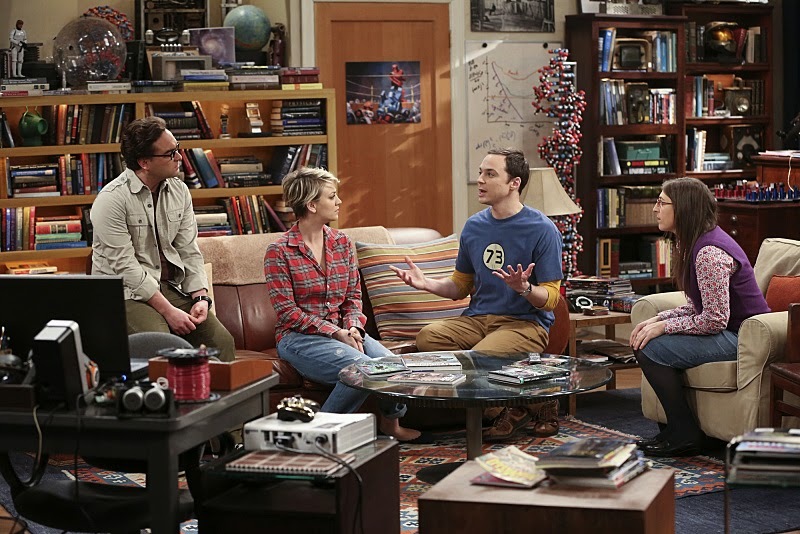 5 (8:00-8:31 PM, ET/PT), on the CBS Television Network.